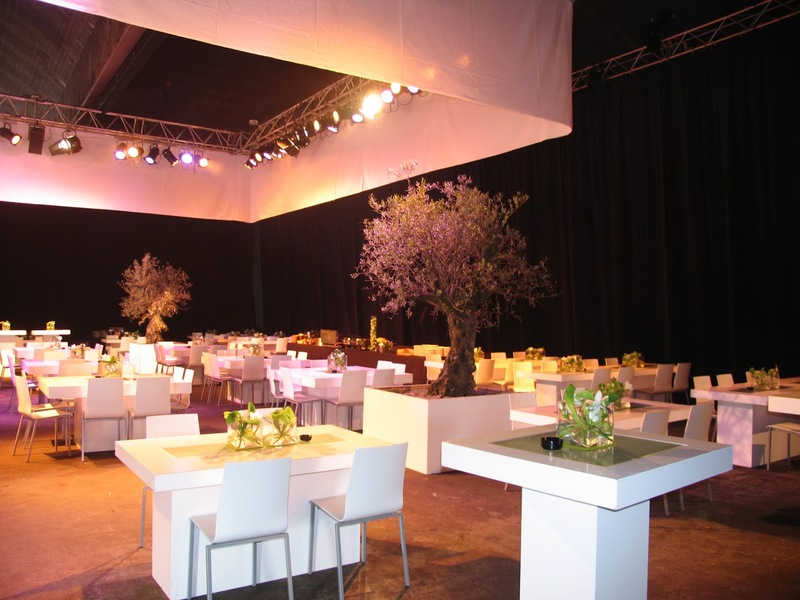 Antwerp Convention Bureau is a professional matchmaker: we form a bridge between anyone wishing to organise a conference and the people who can help them. Contact us for free, independent advice and practical assistance. For example, we’ll be happy to put you in touch with our (local) partners, from hotel operators via venue owners to specific service providers. Are you planning an event? Go to our Request For Proposal and fill out your wishes. 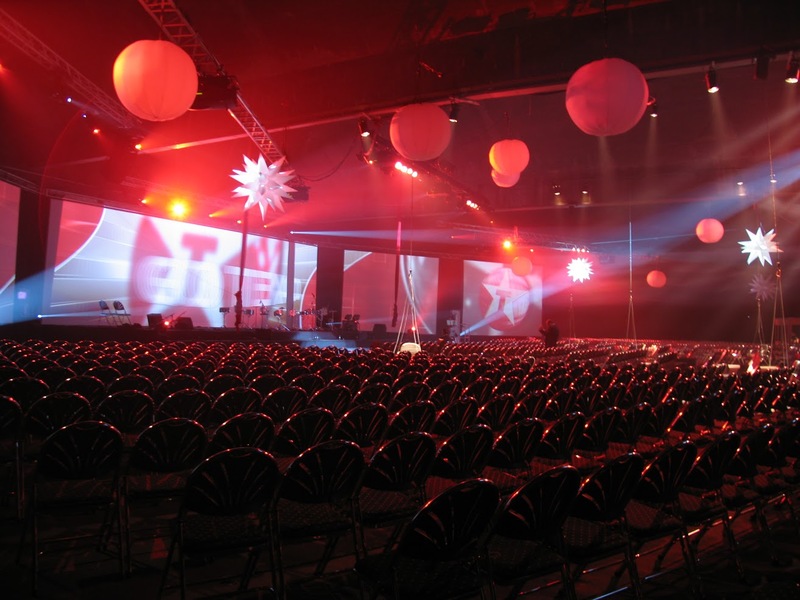 We can ensure that your event will achieve maximum success. We started a Facebook page for our business! Please give us the thumbs up and share with your contacts. We promise to share lots of information about Antwerp and our partners. If you’ve worked with us, we would love if you wrote a FB Review.